Edgerton, MN Tankless Heaters | Tankless Heaters Edgerton, MN | Rieck Plumbing & Heating, Inc.
More and more people are choosing tankless water heaters over traditional water heaters these days, and for good reason. Tankless heaters are designed to provide hot water on demand, reducing standby energy losses that cost you money. In addition, tankless heaters typically last about twice as long as standard heaters. And some tankless heaters may qualify for tax rebates, saving you even more. 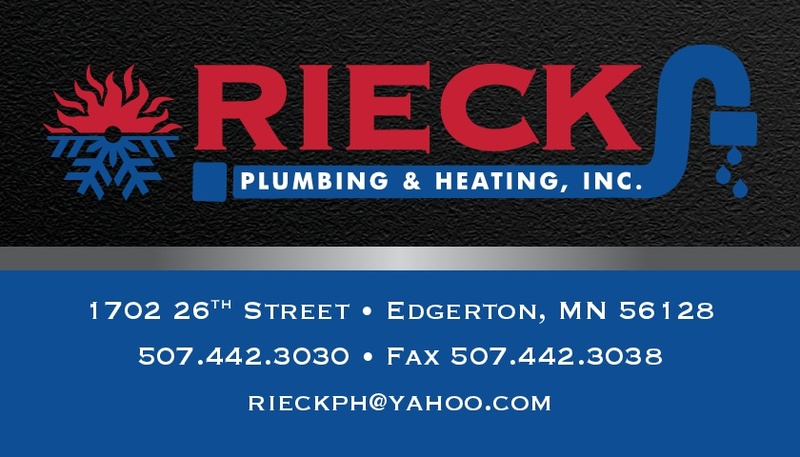 If you're in the market for tankless water heater installation in Edgerton, MN, call Rieck Plumbing & Heating, Inc. to learn more about the options we offer.